“What keeps research alive is the passion and heart of the people behind it for service to the country.” – Mr. Jim Leandro Cano, Country Representative – Philippines, Young Professionals for Agricultural Development (YPARD) and keynote speaker during the 2016 National Science Technology Week (NSTW) – Syensaya Closing Ceremonies. The Philippine Rice Information System (PRISM) received the Los Baños Science Community Foundation Inc.’s (LBSCFI) Philippine Agriculture and Resources Research Foundation Inc. (PARRFI) Outstanding Research and Development Award under the research category during the 2016 NSTW – Syensaya awarding and closing ceremonies last July 29 held in EO Tan Hall, PCAARRD. 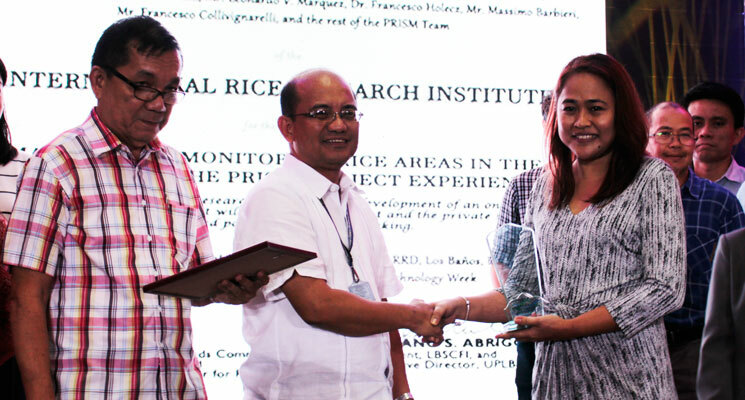 The paper entitled “Mapping and Monitoring Rice Areas in the Philippines: The PRISM Project Experience” highlighted the works that has been conducted already by PRISM. This paper presented the 2015 wet season data on which PRISM was able to map rice areas of the whole country using high-resolution satellite images. “I congratulate the PRISM Team for this award. Truly they deserve this as one of the fruits of their hard work and sacrifices. I also commend the Department of Agriculture (DA) for their full support. To PRISM Team, keep up the good work and let’s continue to improve. 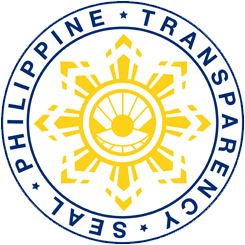 I am looking forward for more of this as this project is very timely and of great significance to the country” said Dr. Jimmy Quilang, PRISM’s Project Leader in PhilRice. LBSCFI celebrated the NSTW through Syensaya, a Los Baños Science Festival which provides an opportunity to highlight Los Baños as a premiere science tourism destination. Syensaya is celebrated by the people of Los Baños with the support of the 22-member agencies of the LBSCFI including agencies from DOST. 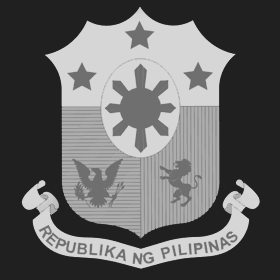 “We are happy to see that our common effort has brought Los Baños Science Community to another level of meaningful existence in terms of serving our countrymen through science and technology,” said Dr. Reynaldo Ebora, Acting Executive Director of PCAARRD. LBSCFI feels that NSTW is an appropriate occasion to grant awards for outstanding research and development conducted by scientists and development workers in the community of Los Baños in support of the national development. PRISM’s outputs are very useful and relevant to the needs of the people as it helps the DA and the decision-makers at the regional and national levels to have access to the web portal thus, guide them in creating policies and plans related to rice production, particularly when the country s onslaught by natural calamities and pests. PRISM received a plaque of recognition, certificate, and cash prize during the awarding. “Having this award will encourage us because it is a recognition of our good work that has been done in the team… we will continue to do things that will support the Department of Agriculture” said Ms. Alice Laborte, Project Leader at IRRI.